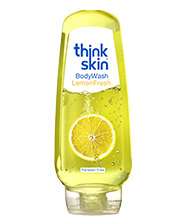 ThinkSkin is a contemporary and quirky brand in the body wash category. 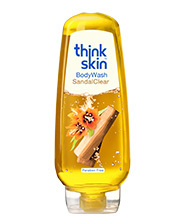 Priced at the rate of a soap, ThinkSkin primarily aims to change India's bathing ritual and encourage consumers to upgrade from soap. 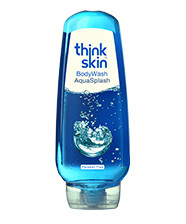 ThinkSkin aims to democratize the use of body wash as the primary bathing product by highlighting the benefits of using a body wash over a soap and making the product affordable to everyone with aggressive pricing. 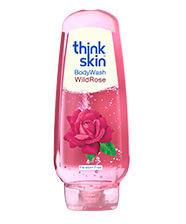 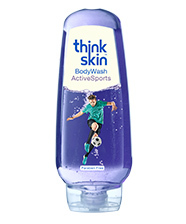 ThinkSkin body wash is available in five variants - AquaSplash, ActiveSports, WildRose, SandalClear and LemonFresh.